Can you believe it’s been over 20 years since we were first introduced to Harry Potter? 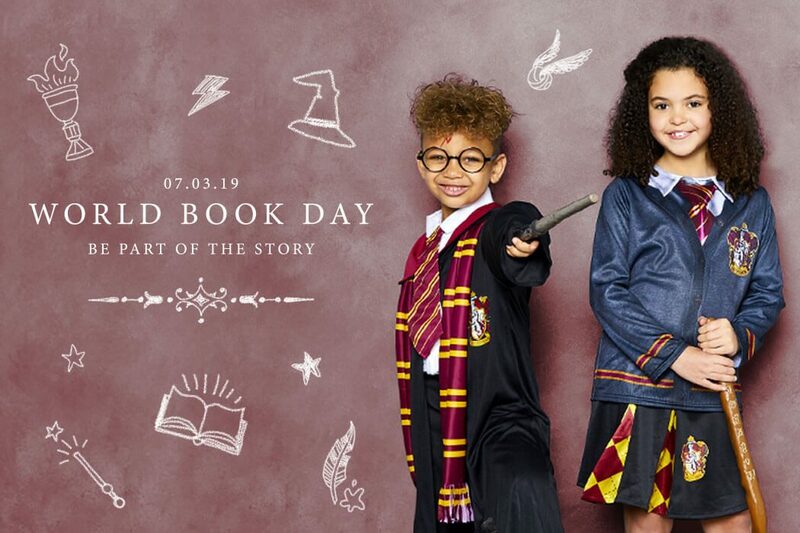 J.K. Rowling’s wonderful wizarding world is as popular as ever, and that makes it a great source for your World Book Day costume ideas! These Hogwarts heroes are instantly recognisable, and more than up to the task of dealing with the rough and tumble of the average Muggle school day. So, we’re left with just one question. Which outfit will you choose? Let’s take a look at your options! Well, we couldn’t really start anywhere else, could we? 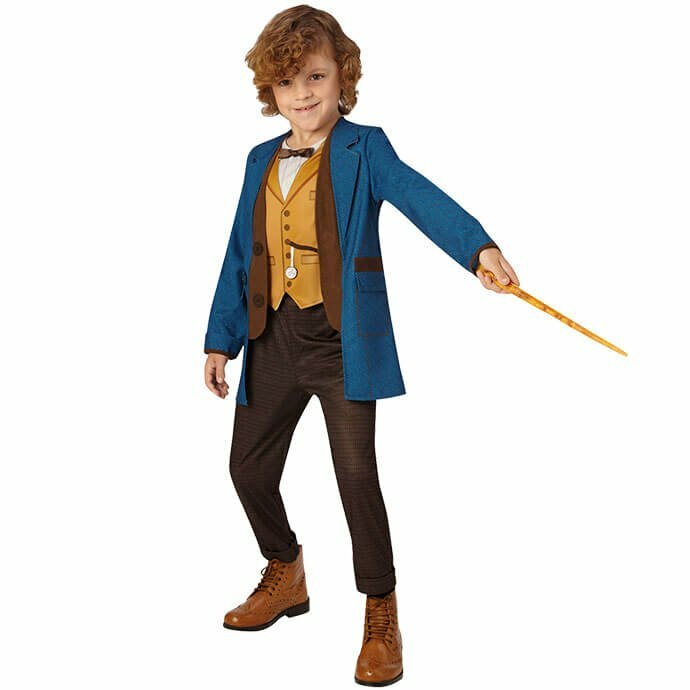 If your little one is set on heading to school dressed as Harry, we’ve got two options. The first is this excellent Hogwarts kit, which comes with everything your child needs for a day of Transfiguration, Potions and Defence Against the Dark Arts! As you can see, all the little details are taken care of. 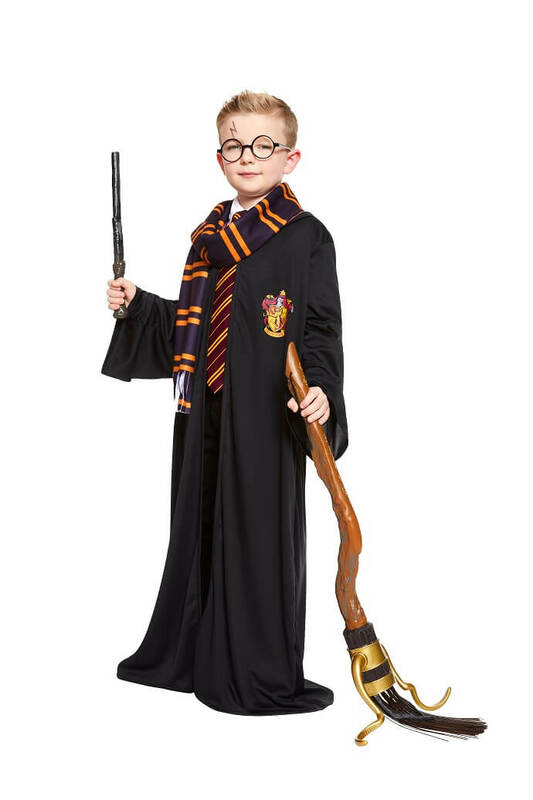 You’ve got the classic Gryffindor robe, scarf and tie, as well as Harry’s famous glasses and of course, a magic wand. All you’ve got to do is draw on Harry’s lightning bolt scar before the school run! 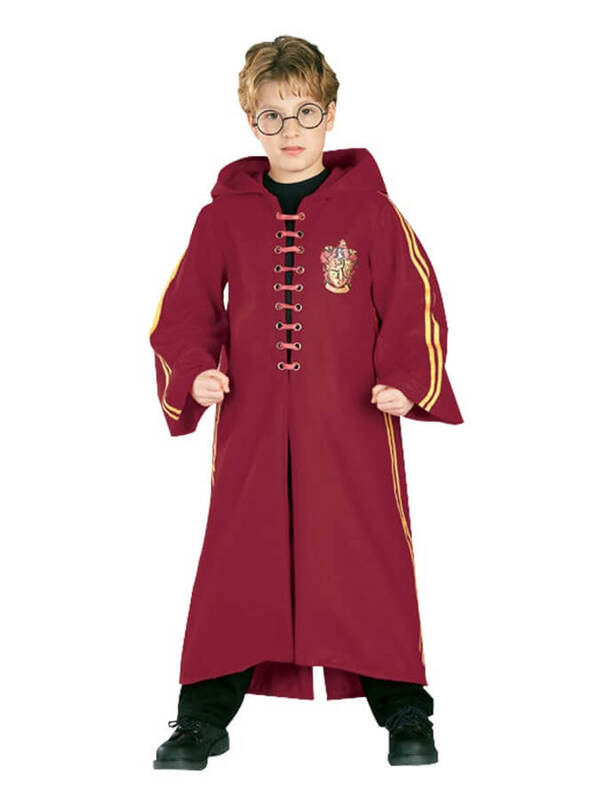 Top tip: If your child is more of a Ron or Hermione fan, this costume obviously works just as well for them – they’re all Gryffindors, after all! Is your child the sporty type? Quidditch is the only choice for the true Potter fan! They’ll recognise Harry’s smart red robes from the film series – just what they need before taking to the field. Of course, they’ll also need a Quidditch broomstick, which you can find here. Bring out the Sorting Hat, it’s time to decide which Hogwarts house your child belongs in! We’ve got everything you need to help shape their wizarding destiny. You could go for a ready-made Hufflepuff robe like the one above, or mix and match with tops, skirts and socks available in Gryffindor, Slytherin, Ravenclaw or Hufflepuff colours! Remember to finish with some accessories too, including scarves, ties and wands to complete the look. 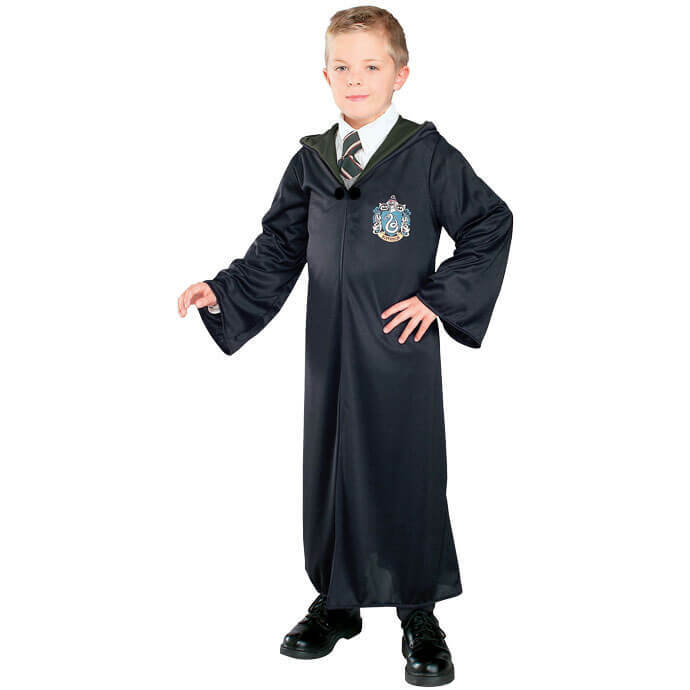 So far, we’ve all assumed your child will want to dress as a Hogwarts student. But we’re all forgetting someone, and that someone is Albus Percival Wulfric Brian Dumbledore! 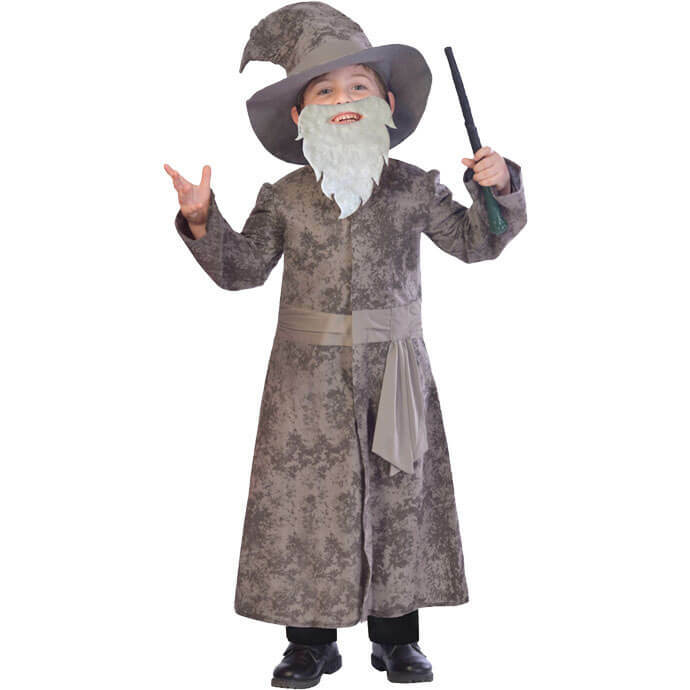 Yes, the much-loved Hogwarts headmaster is available as a World Book Day costume, and we’re sure you’ll agree his robes look pretty fancy! Ah, Malfoy. Sure, he let the Death Eaters into Hogwarts and nearly killed Dumbledore, but he can’t be all bad, can he? Okay, maybe he can, but this costume is anything but! These black and green robes come decorated with the Slytherin crest and, after Snape’s sacrifice at the end of the books, we now know it’s okay to be sorted into this previously controversial house. The Potter universe lives on in the form of the Fantastic Beasts and Where to Find Them film series, and Newt Scamander is the star! 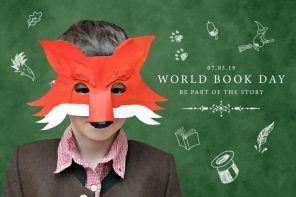 While we never met him in the original Harry Potter books, fans will recognise him as the author of the Hogwarts textbook that inspired this latest batch of films, so he definitely counts as far as World Book Day is concerned! This outfit will be familiar to fans as the one worn by Eddie Redmayne in the films, so it’s just about the most current Potter costume you’ll find. 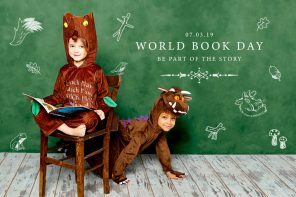 Looking for more World Book Day inspiration? 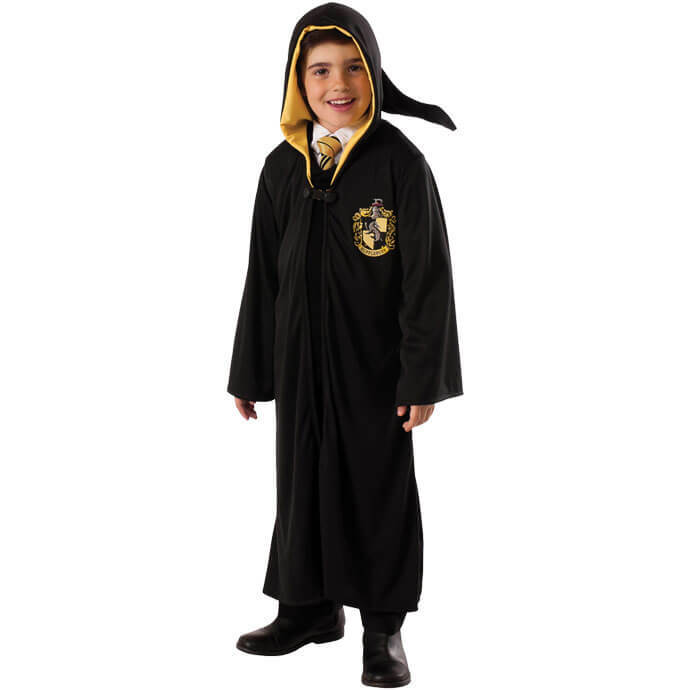 As you can see, Harry Potter provides plenty of options when it comes to your World Book Day costume. Of course, he isn’t the only choice. 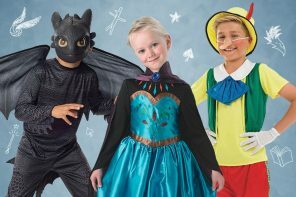 Authors such as Roald Dahl, Julia Donaldson and David Walliams have created dozens of delightful characters that make for a fabulous fancy dress outfit!